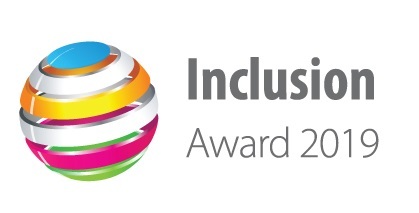 Incredible value - from just £495 for ALL your staff! What image would you put on your cover for 2019? and we can add YOUR key organisation dates! 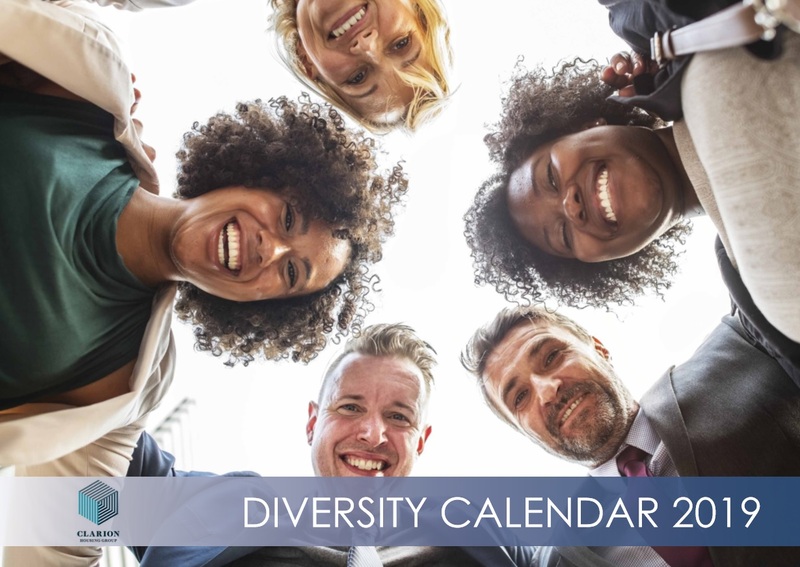 Links diversity dates with your current Outlook calendar. We design, print AND send to multiple locations for you! .... kinder workplaces mean happier and more committd work teams! 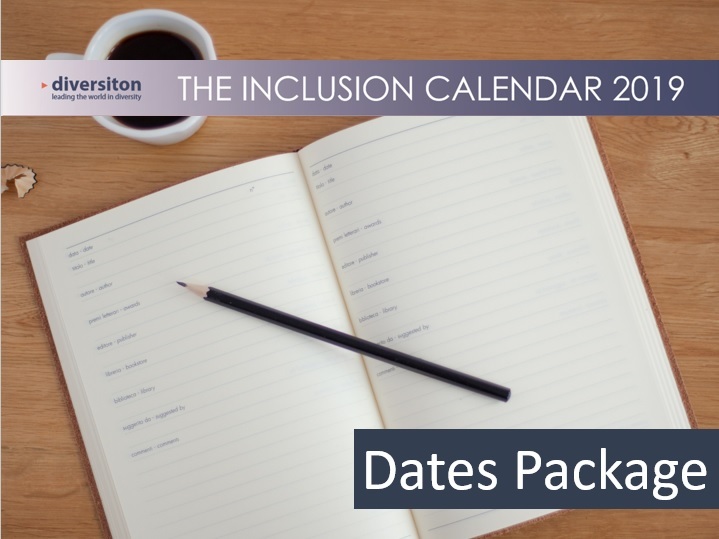 Online Inclusion Calendar with the key dates plus your logo on the font cover and on all the month pages. 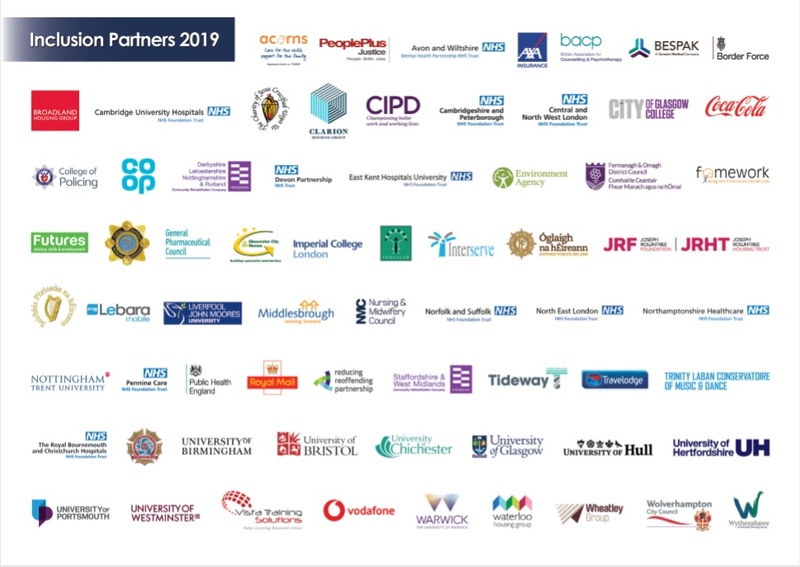 ONLY £495 per organisation. 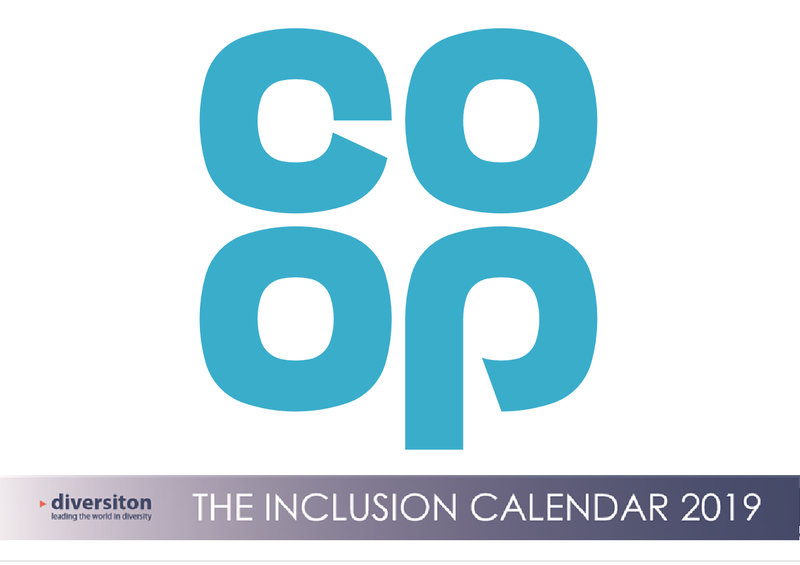 Add your images, insert extra pages, include key events and create your own front cover for your Inclusion Calendar. ONLY £1,295 per organisation. 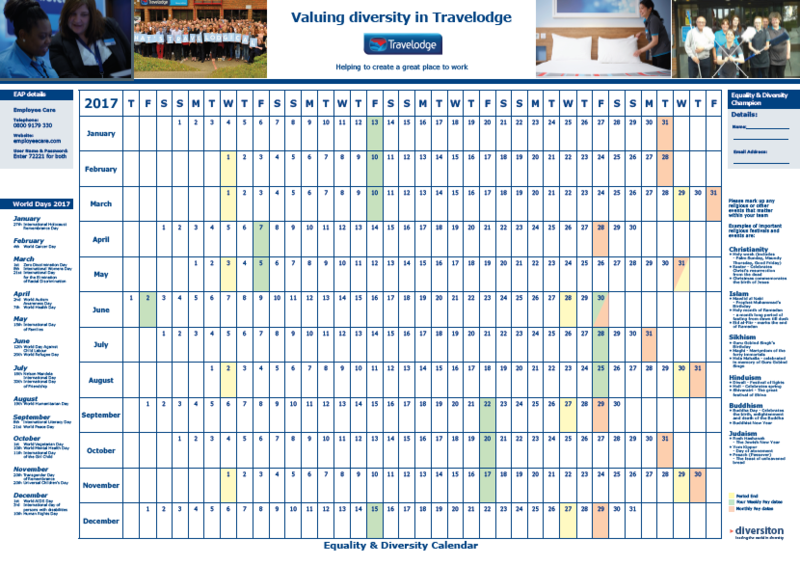 All the essential diversity dates in Outlook for all your staff. 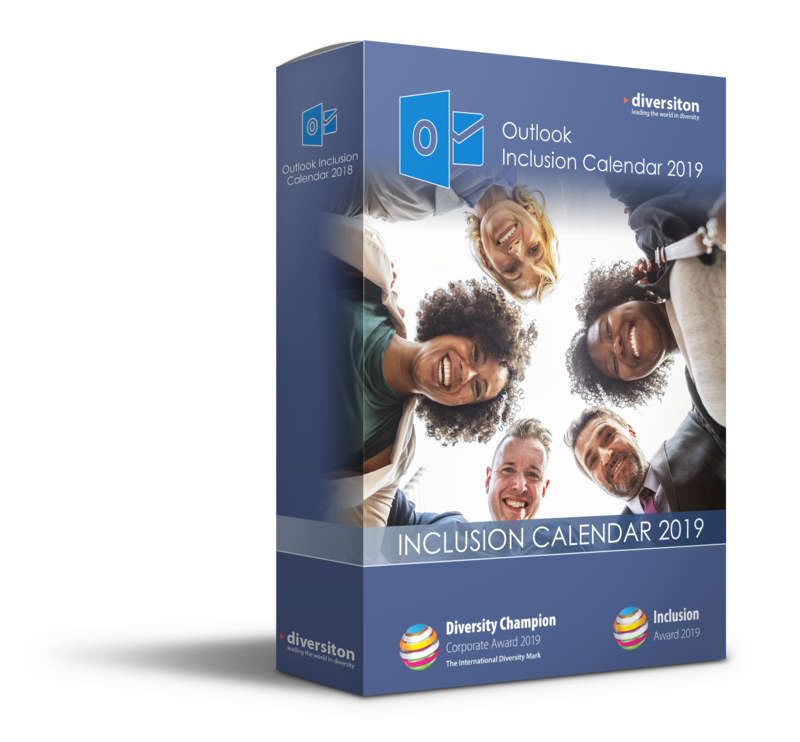 An online Inclusion Calendar that sits perfectly with your current outlook calendar. ONLY £395 per organisation. 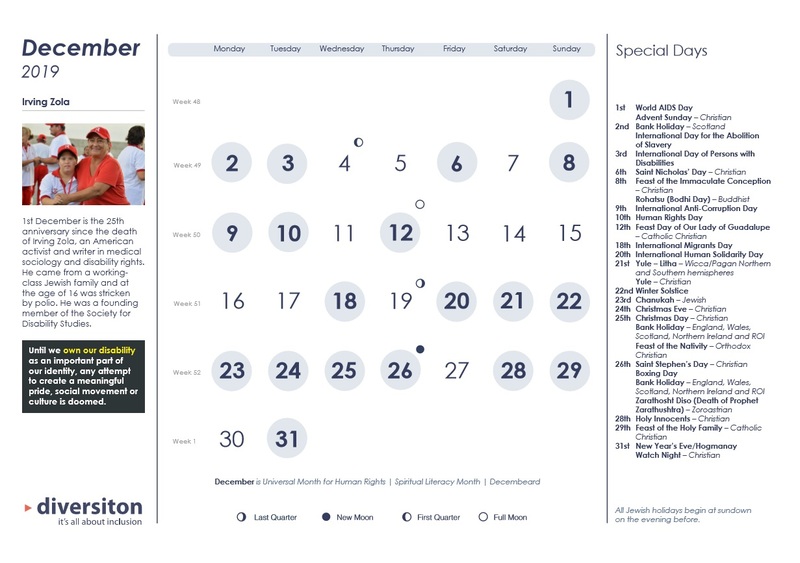 Use our proven and trusted Dates Package to create your own in-house calendar and remember key events. Comes in handy excel format. ONLY £395 per organisation. 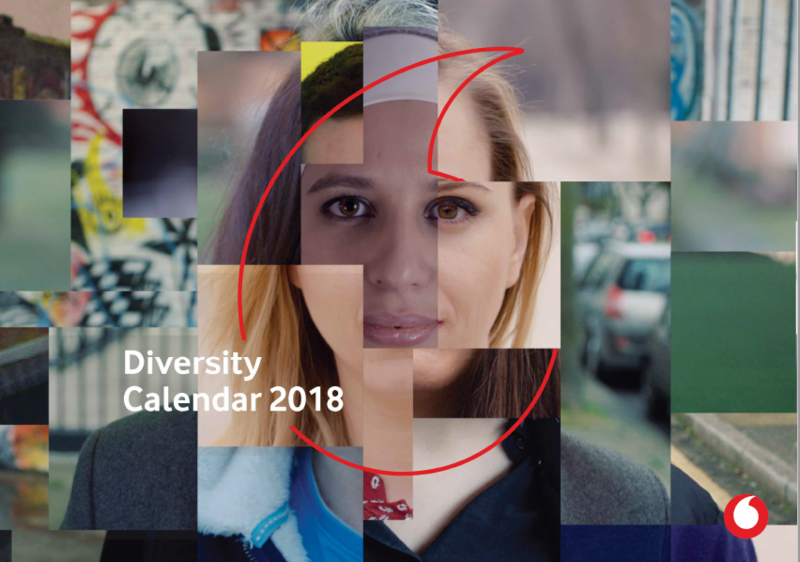 Your Logo is on the front cover AND on each of the date pages. 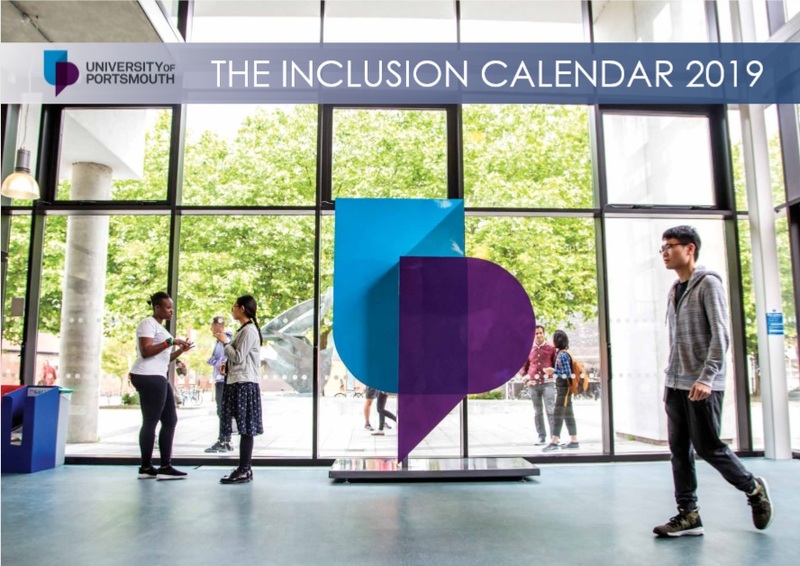 A great way to promote Inclusion in 2019! 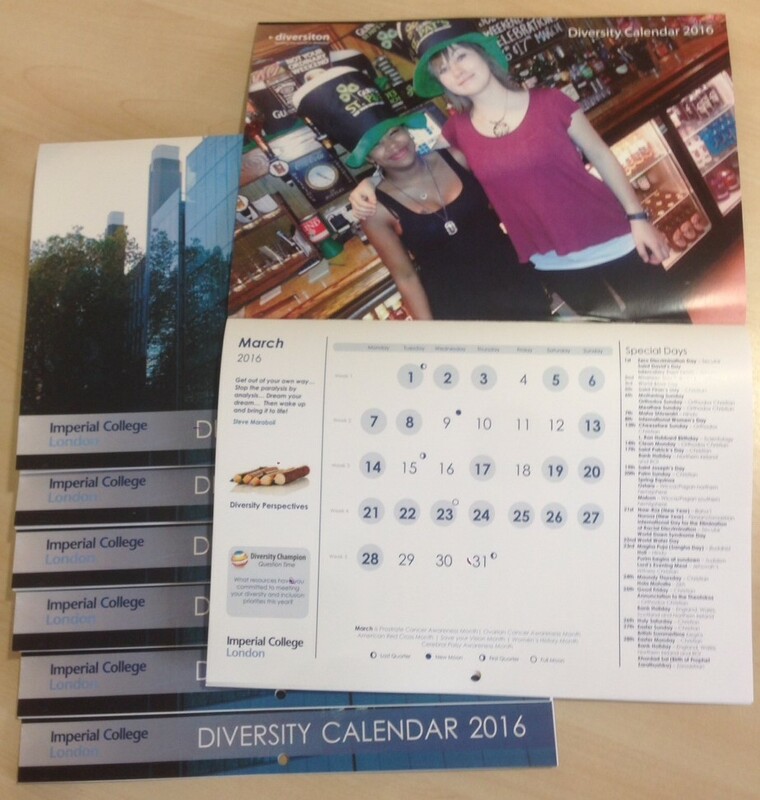 Bespoke Calendar – add your images, front cover & title! With the Bespoke Calendar you can add you images, insert additional pages, include your organisation dates – and create your own front cover and title! 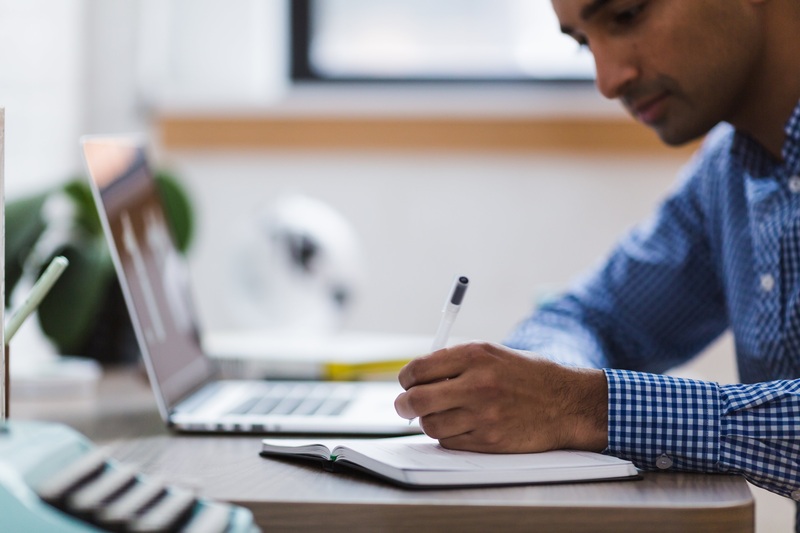 Our International team can help with Training, Consultancy, Workshops and Advice. We are non profit making.